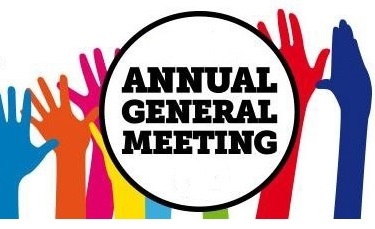 The Annual General Meeting will be held in our normal meeting room at Salón GL, Avenida de Mediterráneo 32, Teulada on Monday, 5th March. Members are reminded that any U3A member can stand for election for any of the posts on the Committee. They must be proposed and seconded and complete the Nomination Form to agree to standing for election at the Annual General Meeting on 5th March 2018. All fully completed Nomination Forms must be handed to a member of the current Committee by the end of the U3A General Meeting on Monday, 5th February 2018.